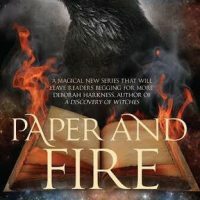 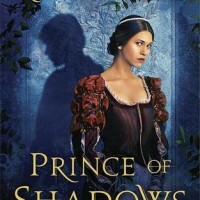 This review is for Paper and Fire, the second book in Rachel Caine’s Great Library series. 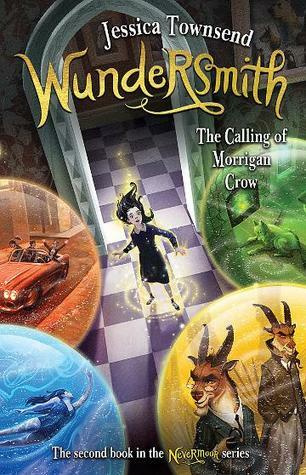 It contains spoilers for the first book, Ink and Bone. 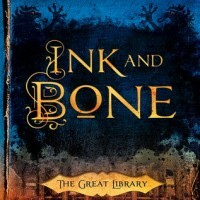 You can listen to Philippa’s and my thoughts about Ink and Bone in our joint review.